The experienced dentists on our team offer comprehensive dental exams to evaluate the health of your gums and teeth. 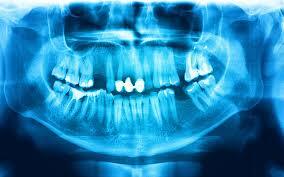 We also screen for possible dental conditions and inspect fillings and crowns. Our convenient dental cleaning services will remove tartar, plaque and stains from your teeth to help you smile with confidence. We will also polish and floss your teeth and make any necessary recommendations. Gum disease is an inflammation of the gum line that can progress to affect the surrounding bone that supports your teeth. 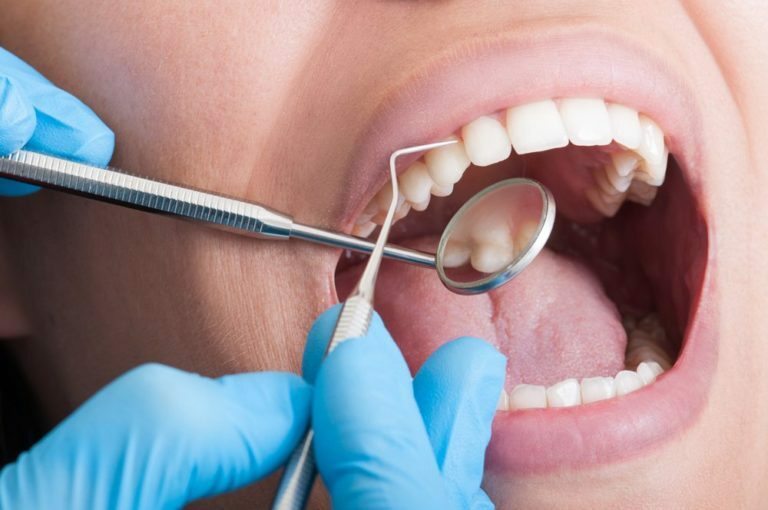 Stages of gum disease are from -Least to Severe-Gingivitis to Early, Moderate, and Severe Periodontitis,( At this advanced stage teeth are almost hopeless) We, therefore, pay attention to all our patient's gum conditions by screening and providing treatment recommendations to avoid losing their teeth to this disease. - Persistent bad breath, loose teeth, and visible pus surrounding teeth and gums. We recommend regular check-ups and treat any stages of gum disease you may fall into. 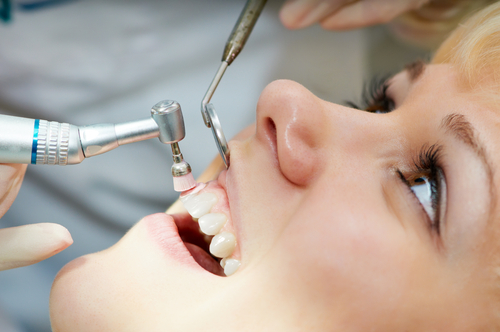 Our up-to-date filling practices are guaranteed to restore your damaged or decayed teeth. 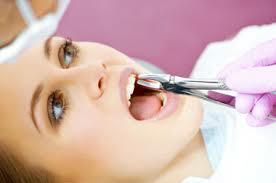 We also offer a wide selection of fillings to help you choose the one that is right for you. Our office is fully-equipped to take X-rays which will capture any possible abnormalities that are not visible to the human eye. The equipment we use also has a much lower rate of radiation exposure than conventional X-rays. 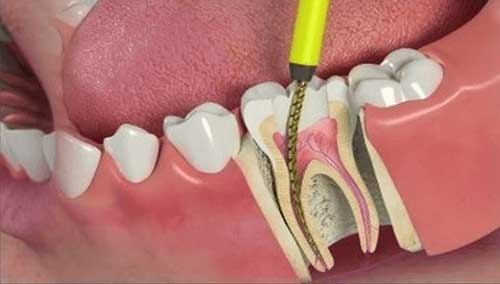 When your tooth’s pulp is damaged or the nerve becomes infected, you will require a root canal. During your root canal procedure, our dentists will remove the infected pulp tissue and disinfect the root space. 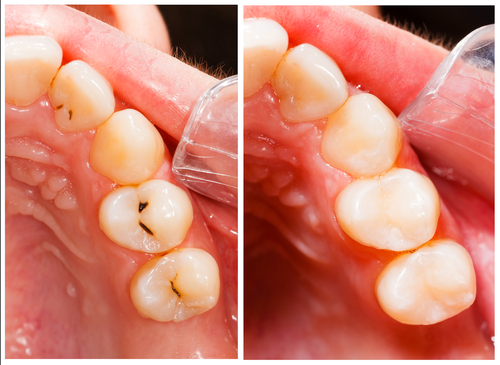 Once it is disinfected, we will fill the canal and seal it, making your tooth good as new. 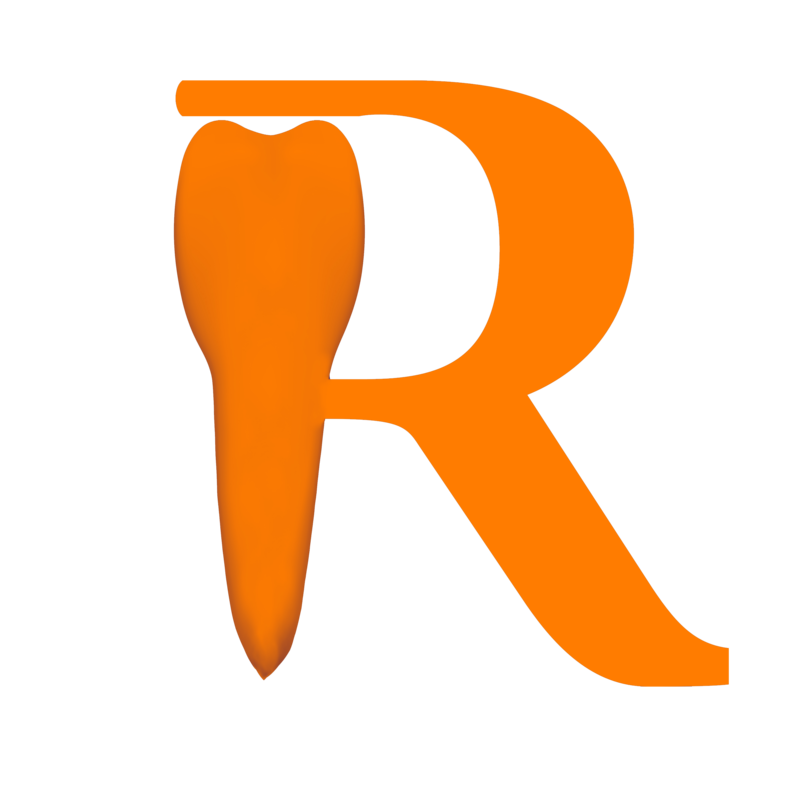 Before removing your tooth, our team of experts will ensure that every effort possible has been made to repair it. 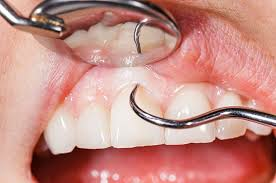 When a tooth extraction is necessary, we will make sure it is a comfortable procedure and will provide the necessary aftercare.